We’ve introduced new inbox alerts in the OMS that will notify you of properties that will expire in 1 week’s time. It will provide the property reference number and address. If you click on it the mandate is opened where you can review it. The day right after the expiry date was reached, the property listing will automatically be expired and you will get another notification that the mandate has expired. 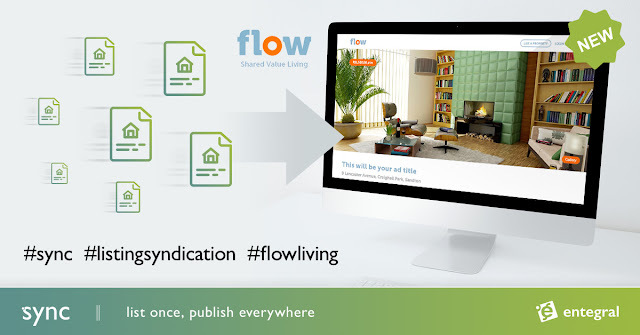 Property listings will now automatically expire (based on the expiry date) starting 1 April. Note that only properties where the mandate expiry date was marked 1 April or later, will get auto-expired.